As a member of the Abercrombie and Kent 100 Club, Avenue Two Travel has been recognized as one of the best partners of one of the world’s best tour companies. As a result, Avenue Two Travel has access to resources and offices worldwide enabling us to execute trips with the most intricate of details. Through this special relationship our advisors are in direct communication with senior management and expert reservationists. 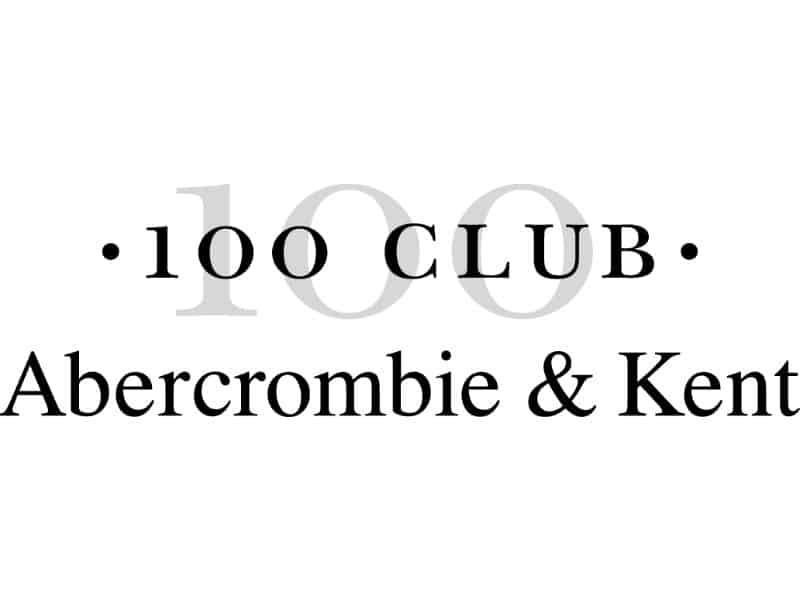 Contact your Avenue Two Travel Advisor today to learn more about how our membership in the Abercrombie and Kent 100 Club can create a unique and memorable journey for you.